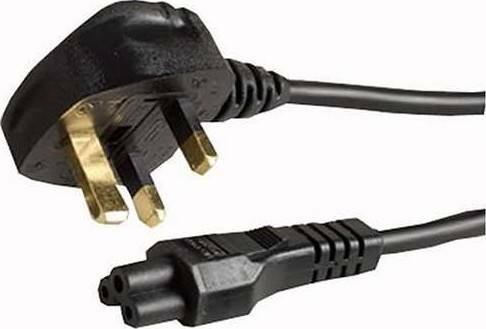 We offer express delivery to Riyadh, Jeddah, Medina, Dammam, Mecca, and other cities in Saudi Arabia for Power Cable for laptop adapter / charger C5 3 pin UK . We offer the best price for Power Cable for laptop adapter / charger C5 3 pin UK in Saudi Arabia. Buy now with the best price!